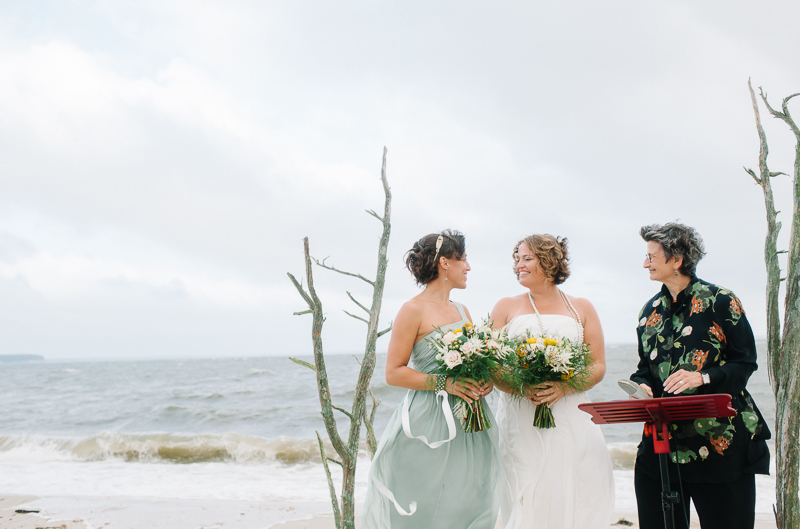 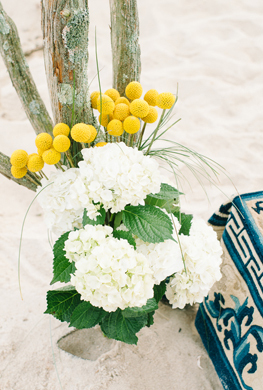 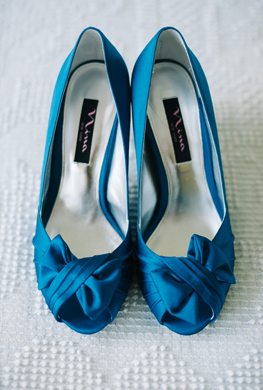 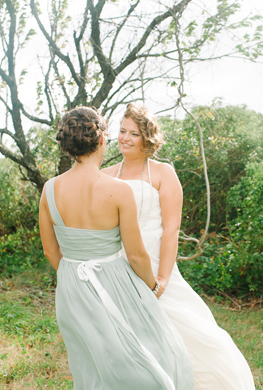 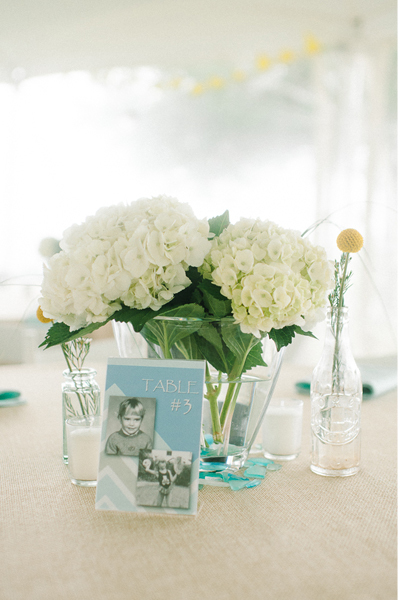 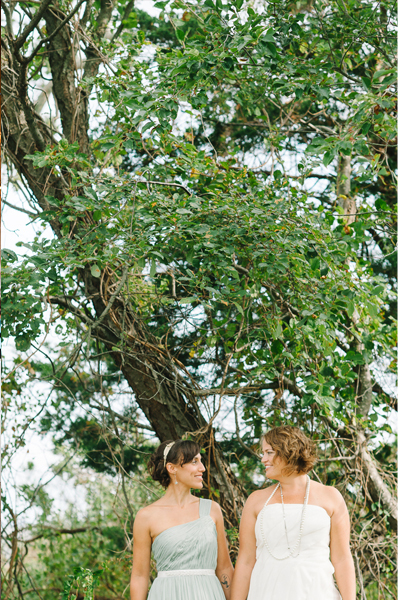 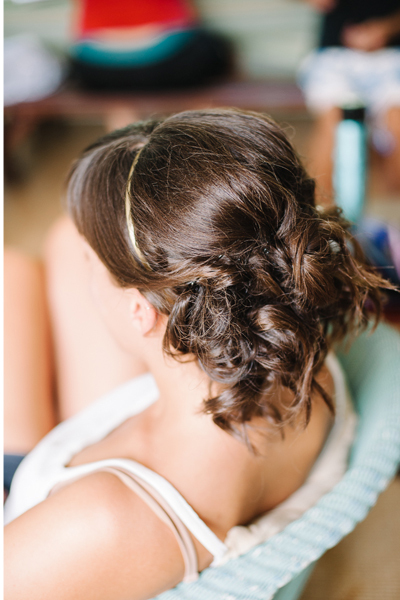 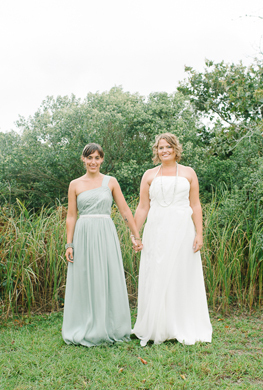 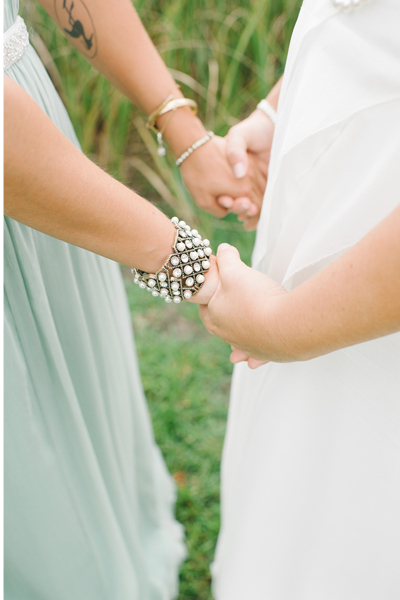 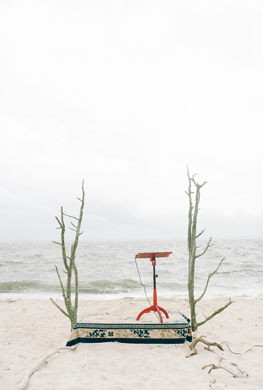 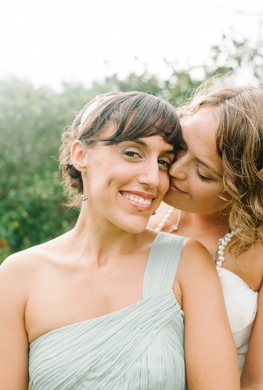 We are getting inspired for spring with Lauren & Sally's beach wedding! 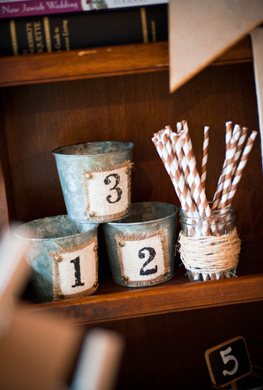 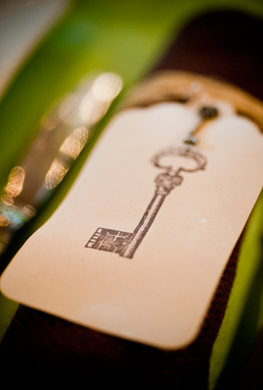 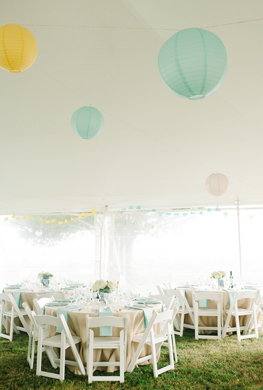 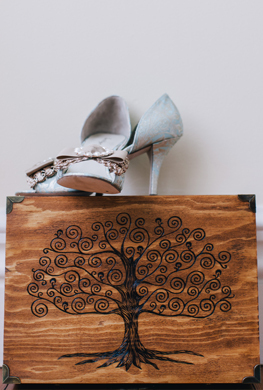 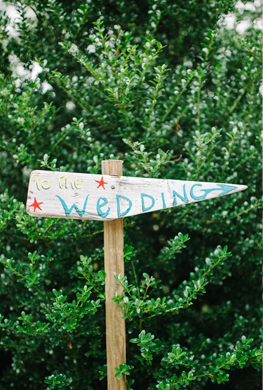 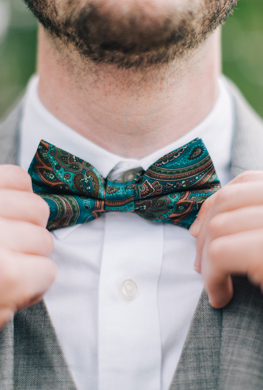 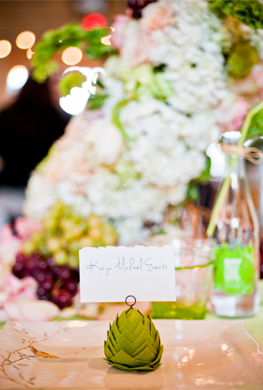 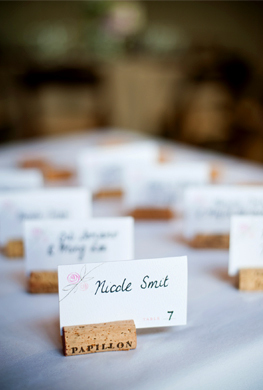 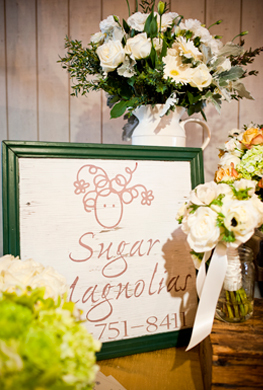 The mint green and yellow details adorned every part of the celebration from the couple's invitations to Sally's dress. 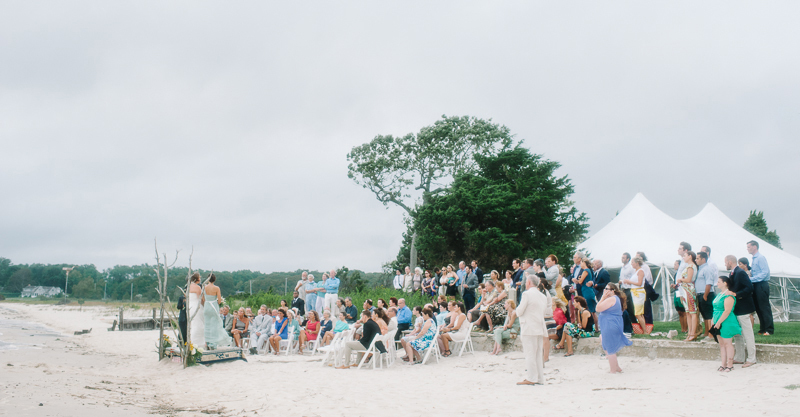 The setting for the ceremony couldn't be more perfect with ocean waves rollling in behind them Lauren & Sally tied the knot in front of their closest friends and family. 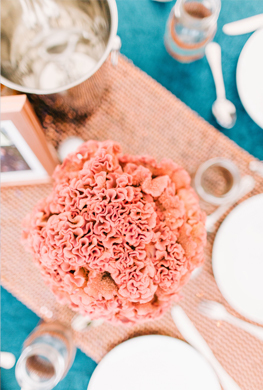 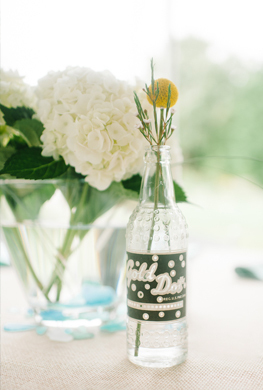 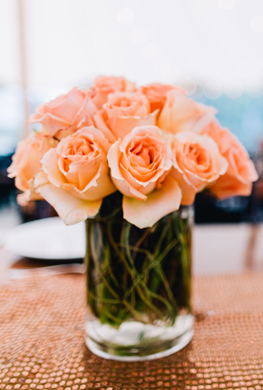 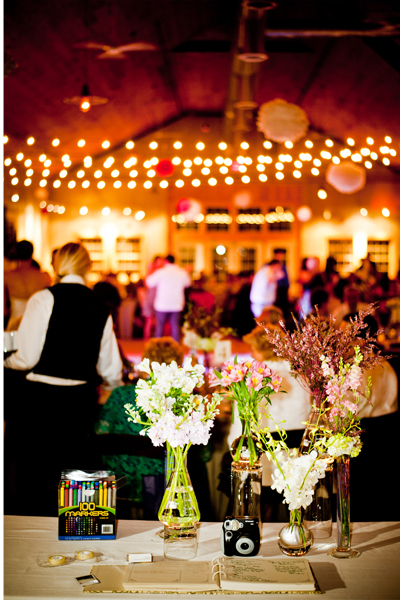 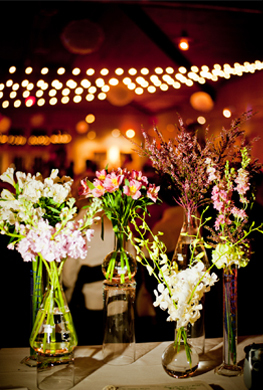 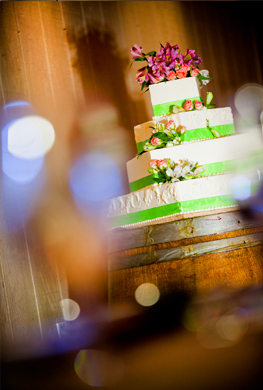 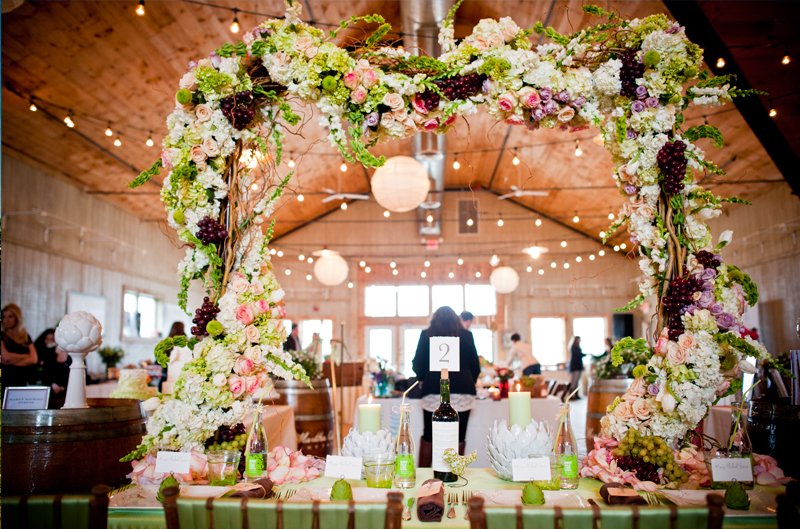 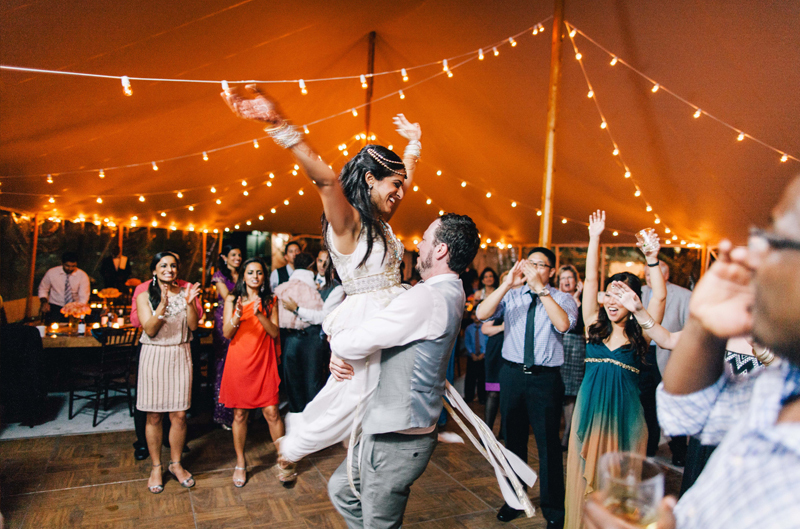 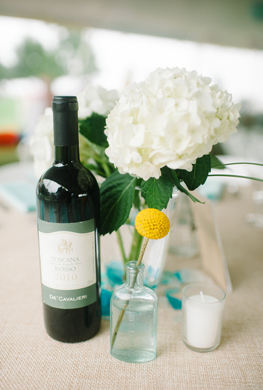 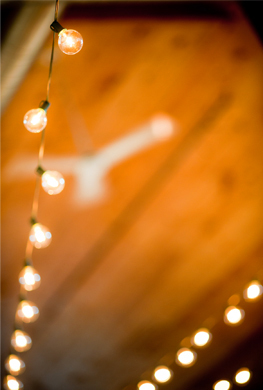 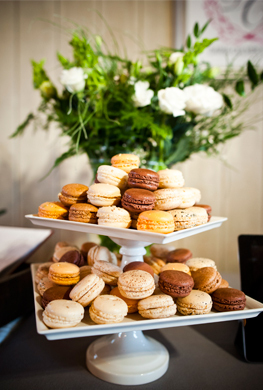 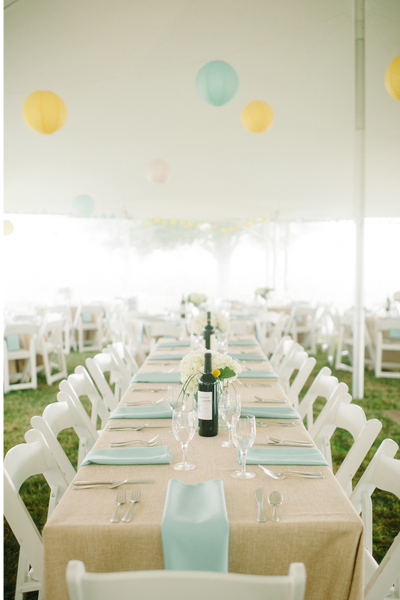 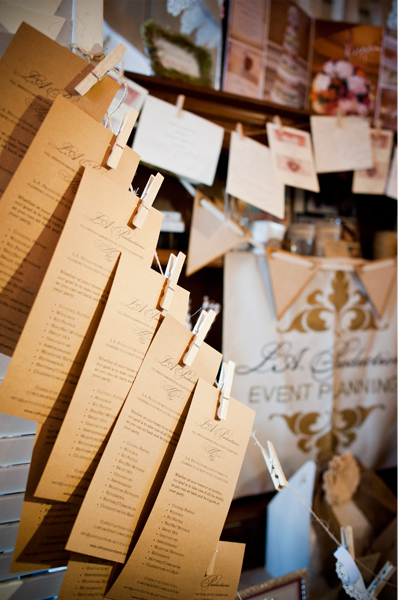 The celebration was beautifully captured by Brklyn View Photography. 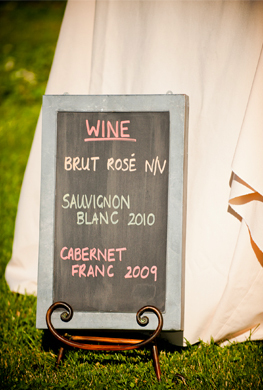 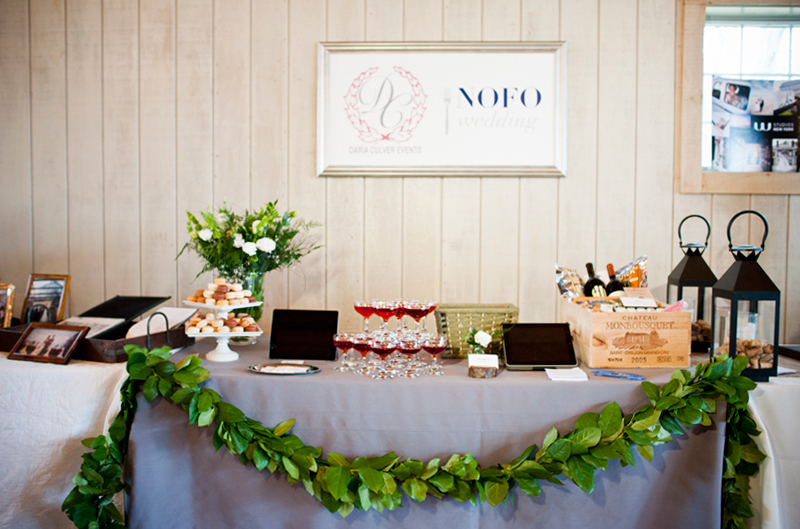 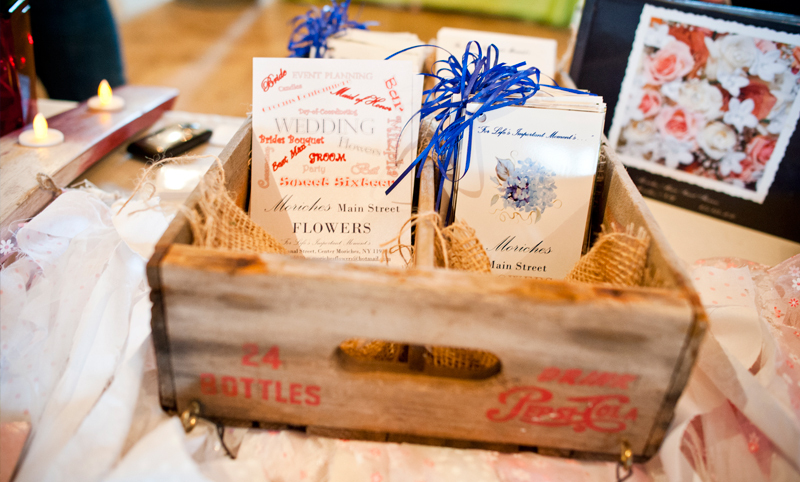 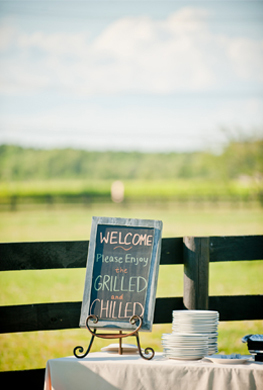 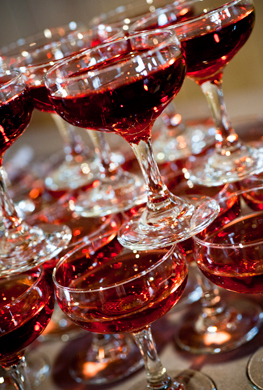 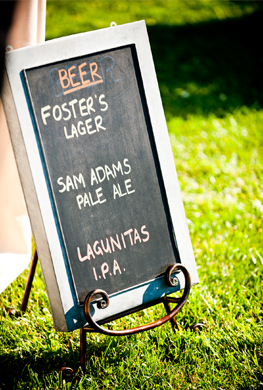 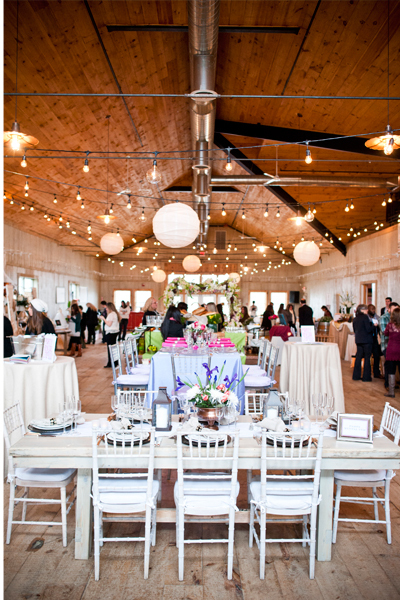 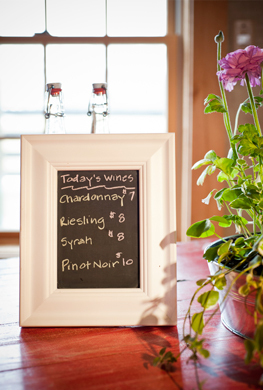 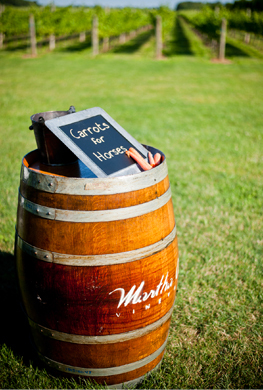 We had the pleasure of participating in an amazing Bridal Expo at Martha Clara Vineyards this past Saturday. 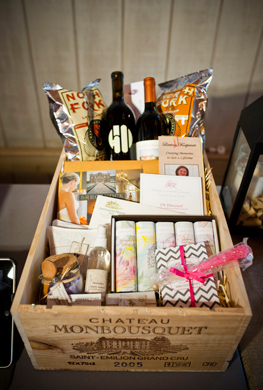 Our readers had the opportunity to enter to win a give-away wine crate filled with local North Fork goodies including amazing pieces from The White Weathered Barn, Martha Clara Vineyards, Brecknock Hall, Mali B Sweets, Jamesport Manor Inn, Daria Culver Events, Karen Lenahan Designs, Sannino Bella Vita Vineyard, Reverend Sarah Margaret, and more! 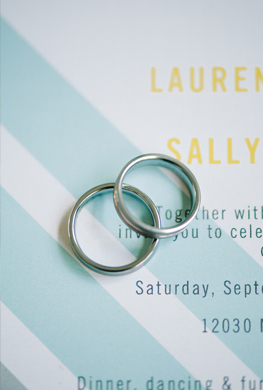 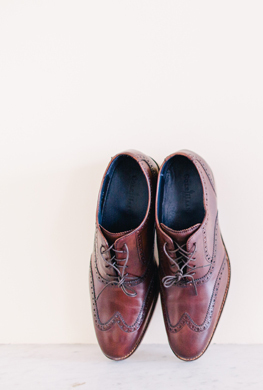 Just in case you missed it we've got you covered thanks to Stephen from W Studios New York, who captured these gorgeous details. 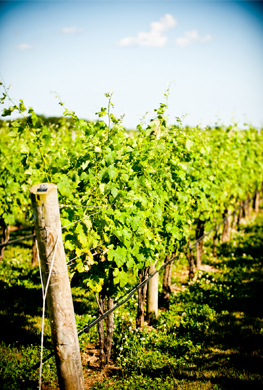 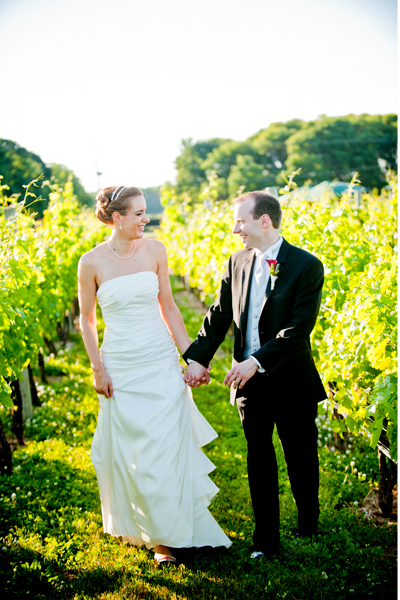 Thanks to W Studios New York we are able to share with you one of the most unique vineyard weddings of the season at Martha Clara Vineyards. 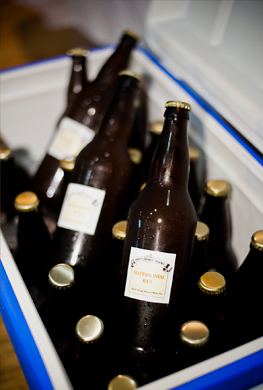 Erika & Marco made their own beer for the celebration, which they paired with every course and made rockets that they launched during their cocktail hour in the veins. 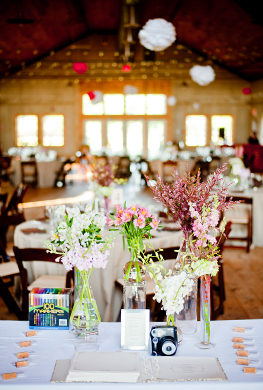 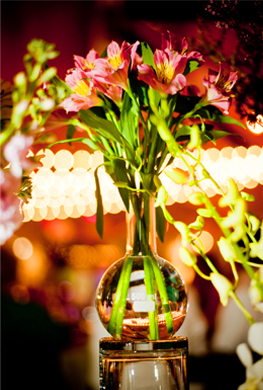 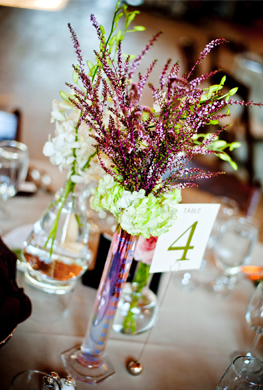 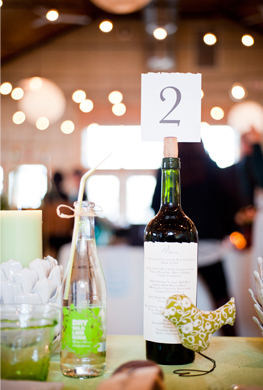 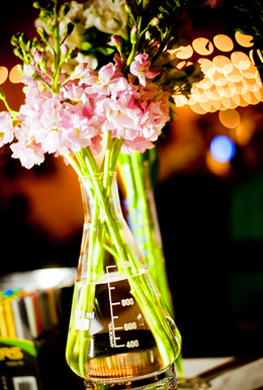 Graduated cylinders, flasks, and beakers were used to hold the colorful centerpieces and we absolutely adored the clever signs encouraging the guests to eat, drink, and be marry! 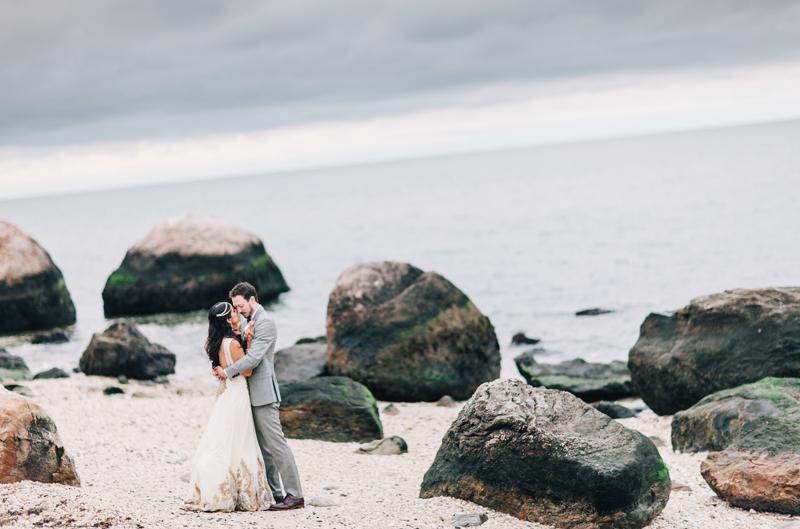 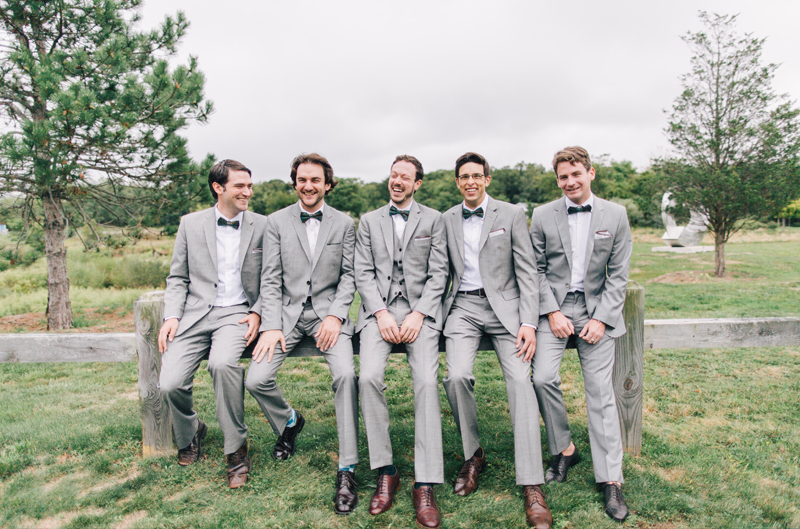 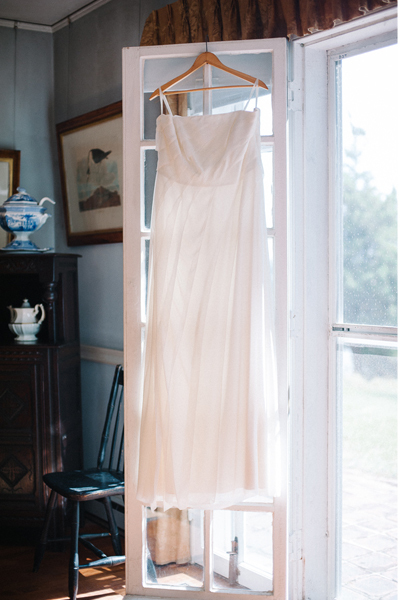 We couldn't contain our excitement over this beautiful wedding at Brecknock Hall by Joseph Lin Photography. 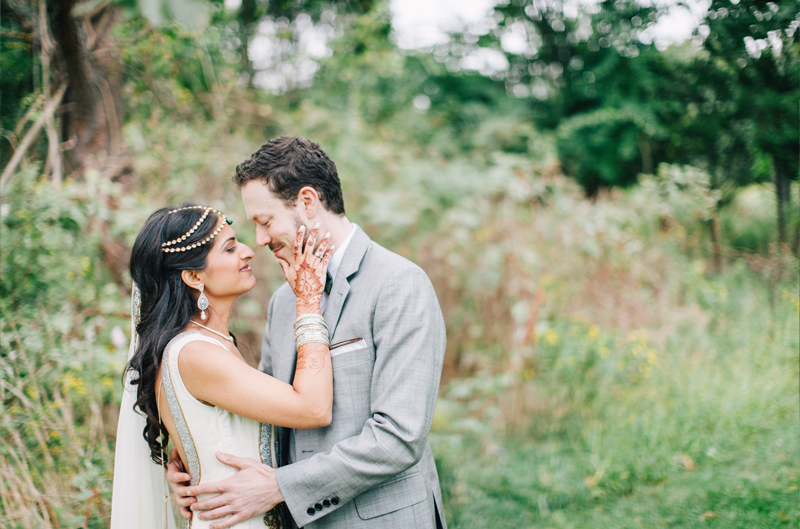 Every opulent detail of this couple's wedding day was unbelievable, from the bride's intricate henna to the gold sequence table runners. 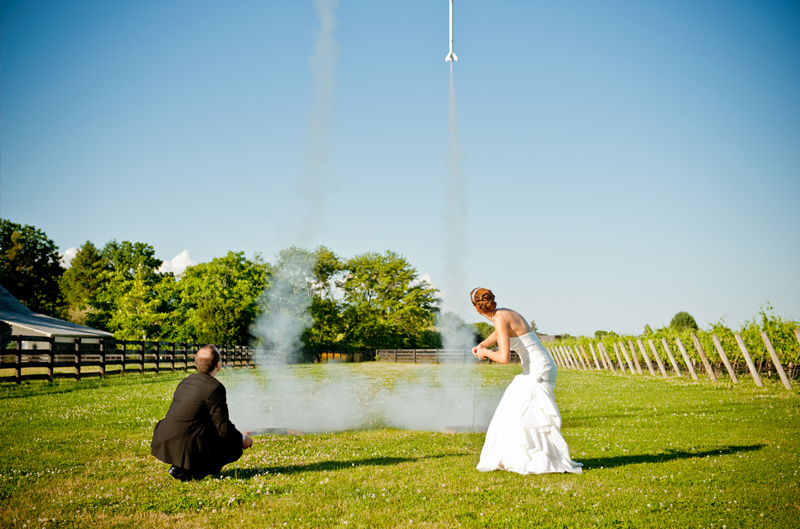 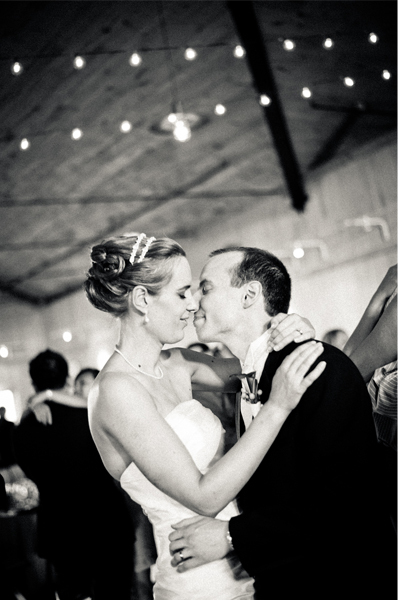 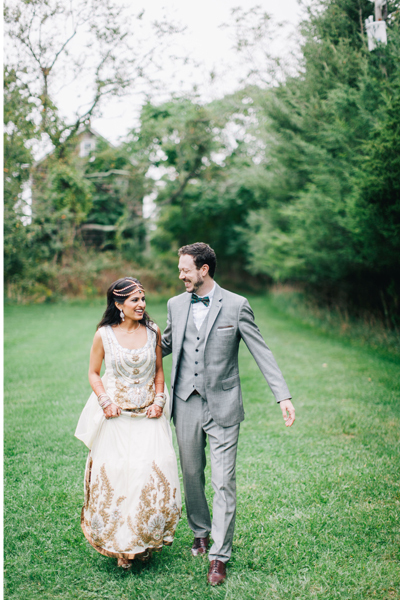 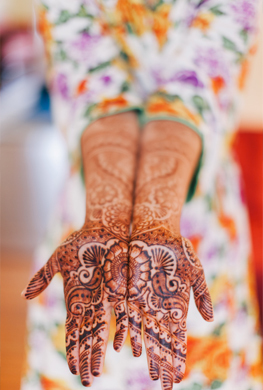 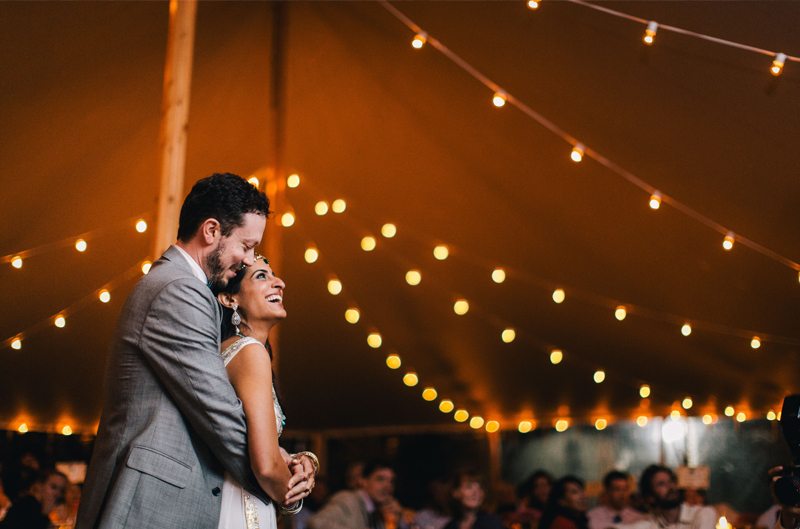 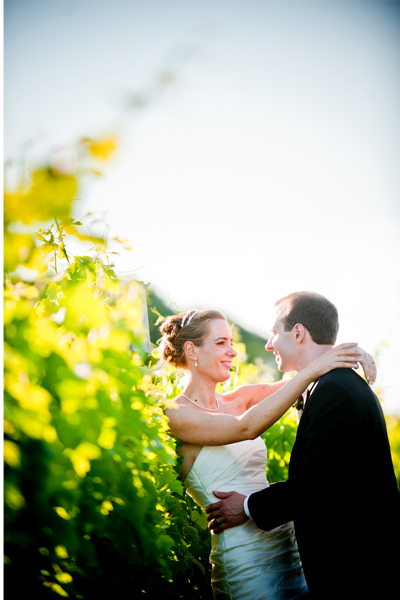 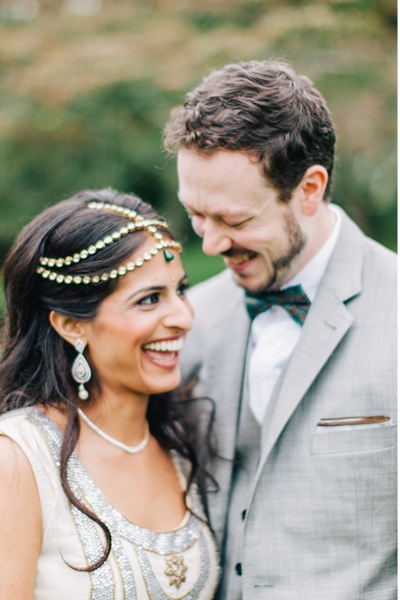 Reena & Brendan truly transformed the mansion and its vast grounds to create an atmosphere of wedding magic.